Belong to the Club? Then why not get some clothing. 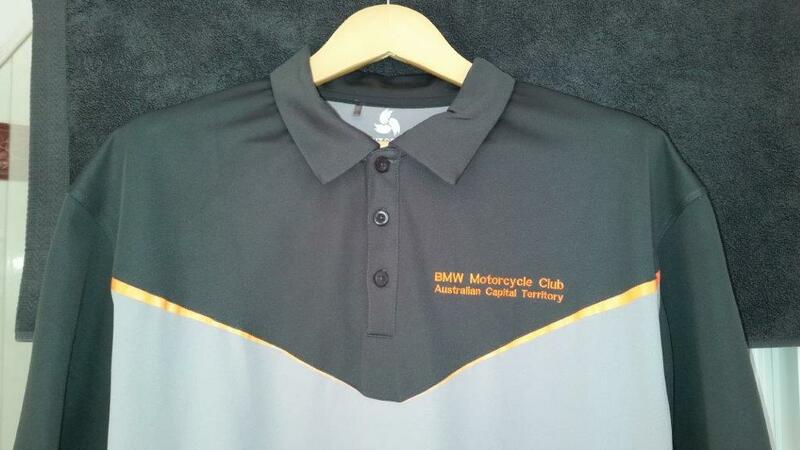 The Club has arranged with Monaro Workwear Unit 3, 88 Newcastle Street Fyshwick, ACT 2609 (http://www.monaro-workwear-promo.com.au/) to offer embroidered clothing. Simply go in to the shop and select the style, quantity and type of garment and have them embroider the Club name (the BMW roundel and Club logo are difficult to do in small sizes). cost is $8.50 per item (@2018) plus the cost of clothing. Monaro Workwear offers great value, range and service so check them out.